Angela is a little upset about the store not carrying her candles — okay maybe a lot. 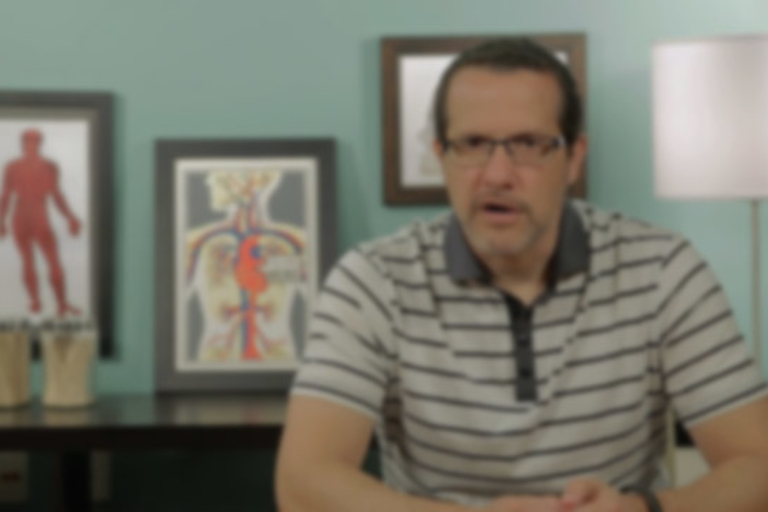 Aaron Carroll explains why the answer is yes. 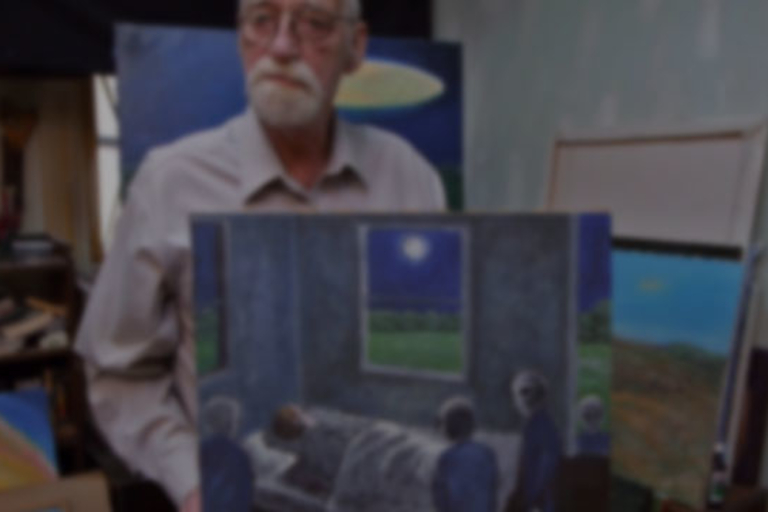 70-year-old artist David Huggins shares a lifetime of close encounters through oil paintings. 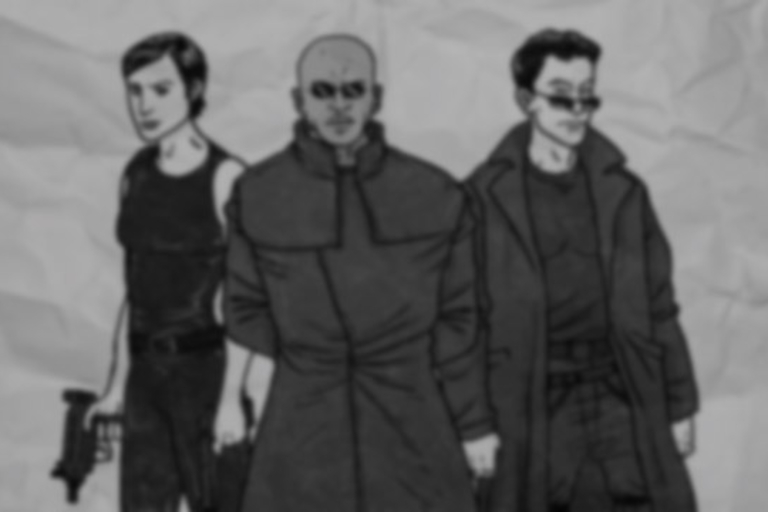 The entire Matrix trilogy summarized in less than three minutes. 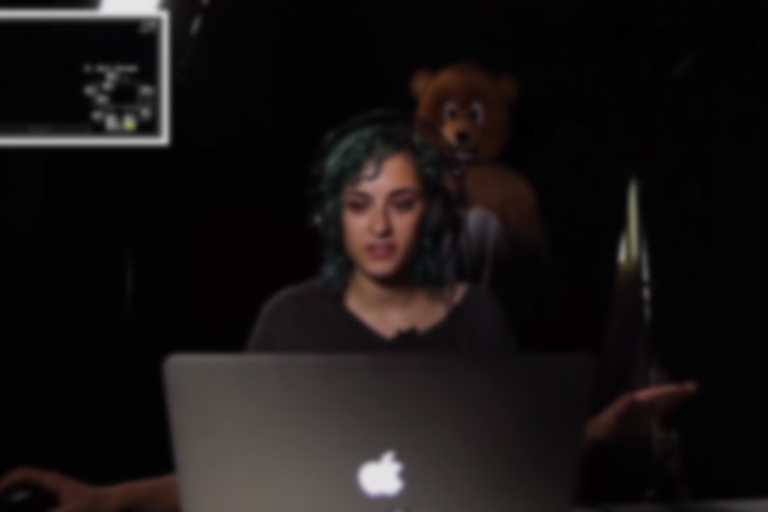 Adults try to make it through the indie survival horror game Five Nights At Freddy's without screaming.